In the early 20th century when TEMC’s organ was built a well-established preoccupation of organ builders was the emulation of symphonic sounds. 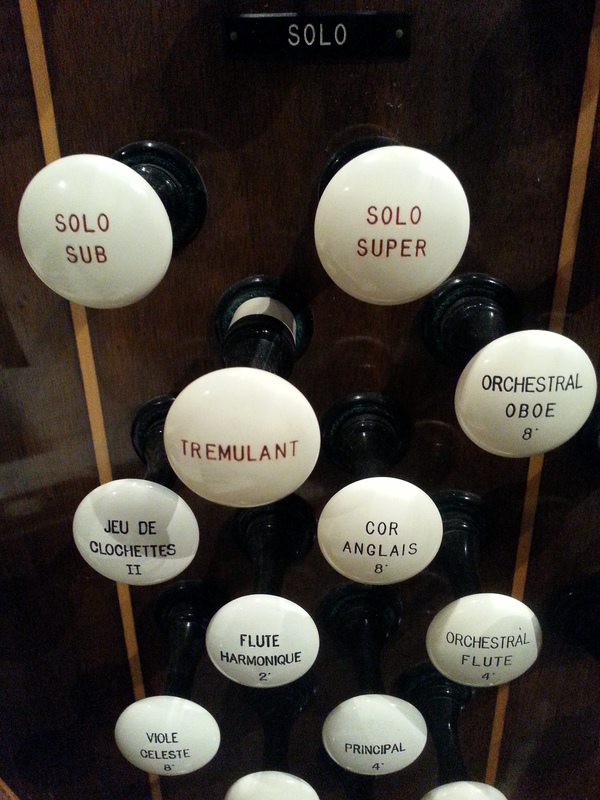 Our organ bears many marks of this interest from its early life, but none so obvious as in its Solo division, sporting stops like “Viole d’orchestre”, “Orchestral Flute”, “Cor anglais” and “Orchestral Oboe” – even an interesting “Jeu de Clochettes” (‘ring of bells’ – although it is not) and a Harp (which, strangely, IS a ring of bells!!) 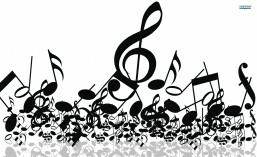 The division’s main use is the playing of solo melodies, either intentionally resembling the instruments they imitate, or blending colours with the overall harmonic palette. The Solo organ plays from the 4th manual on the TEMC console, which it shares with the Echo Division in the east corner of the church’s rear gallery, but the intention in our 2015 console revision is for the Echo division to move up to the 5th manual where it will reside with our exciting new Antiphonal organ, while the Bombarde (our other ‘orchestral’ style division) joins the Solo on manual IV.